Did you know that WhatsApp's beta versions come along with hidden functions? The thing is that the latter aren't activated by default and you'll need some help to be able to make use of them. 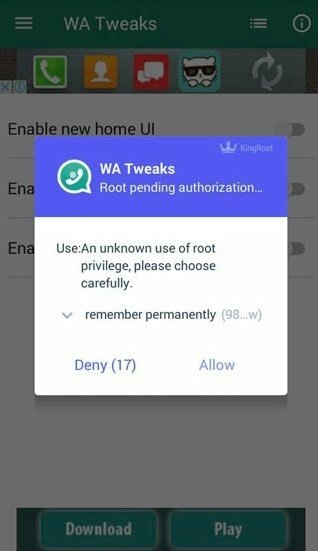 To be able to use them you need two things apart from the public beta of the chat app: in the first place, you need to root your Android device, otherwise, it will be impossible for you to do so... and then, secondly, you have to download and install the APK of WA Tweaks, a tiny app that can be used to access the hidden WhatsApp functions. 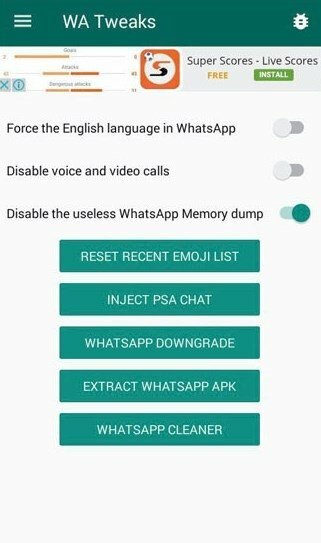 This isn't a MOD as is the case of WhatsApp Plus, WAMOD or GBWhatsApp, that also require us to uninstall the original application. 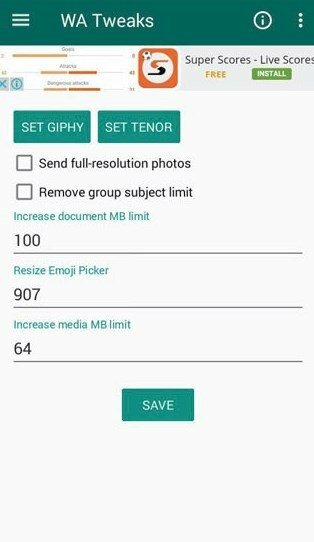 This is a tweak, a complement for which we obviously need to install the public beta version of the official WhatsApp Messenger, and that once installed can let us use the trial functions contained in the package. With Tweaks, you'll be able to use all the functions of the trial version. 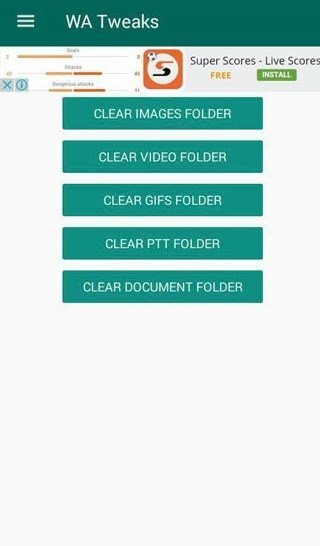 Step 1: access the app and grant admin permissions through any of the root management apps that we have installed on our phone. Step 2: activate the Flight Mode and close our current WhatsApp session from our device's Settings menu. Step 3: from WA Tweaks, activate the hidden functions of the messaging and chat app. Step 4: disable the Flight mode and go back to WhatsApp. All the new options will now have been added. Bear in mind that the functions you activate will change as they become available in the stable version of the messaging client. The latter can be found in the different menus of the app. Without a doubt, it's a very interesting add-on, especially for those users who don't want to settle for the current functions of the most used instant messaging app in the world or who simply can't wait for all those new functions to be released in future stable versions. 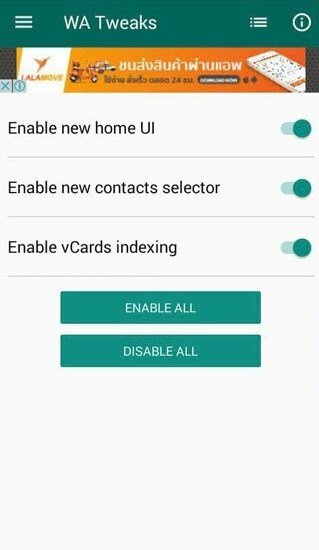 But for those of us who want to go a step further, the same developer has created WhatsApp Tweaker, an application that apart from including the same functions as Tweaks, does behave like a MOD: greater privacy controls, new functions that aren't available in the beta and stable versions, or more customization options.